Tiffany Martinez is a Senior Associate in the San Francisco office of Berry Appleman and Leiden LLP. She provides strategic counsel to clients of all sizes on all aspects of U.S. immigration. She works on a wide range of employment-based and family-based matters, including nonimmigrant visa matters, immigrant visa matters, and related matters. 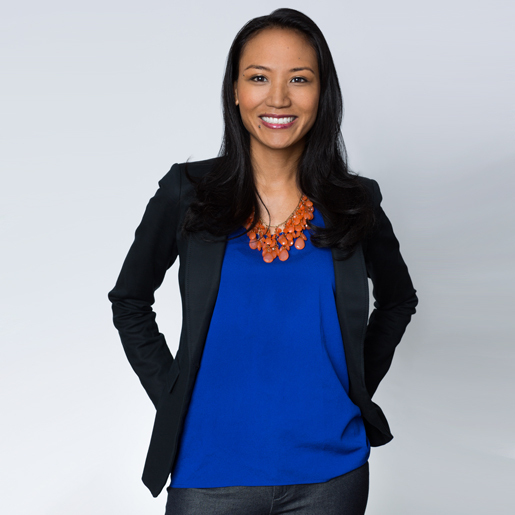 As part of an immigrant family, Tiffany has a sincere interest in immigration, which led her to her first immigration position at BAL prior to law school. While in law school at the University of Maryland, she garnered the Dean’s Award and served as Class President. Tiffany also served as a law clerk with U.S. Senator Dianne Feinstein’s office for the Subcommittee on Immigration, Border Security, and Refugees. Prior to her return to BAL, Tiffany practiced business immigration law at top-rated firms in the U.S. In addition, Tiffany currently serves as USCIS co-liaison on the Advisory Council for the American Immigration Lawyers Association (AILA)’s Northern California chapter. She also serves as the Vice-Chair on the New Members Division (NMD) Steering Committee and as the Chair for the PERM online course committee for AILA National. Finally, she serves on the Diversity and Inclusion Committee for AILA National. On numerous occasions, Tiffany has also composed articles, edited publications, and served as a speaker for AILA on the local and national levels, as noted below.